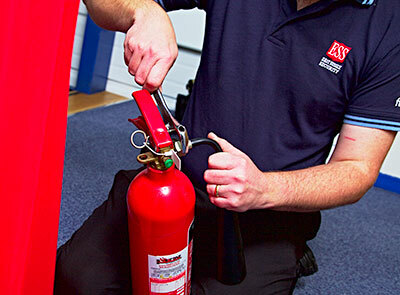 Under the Fire Safety Order 2005, it is a legal requirement in the UK to have at least one person trained on the correct use of the Fire Extinguishers. There are six different types of Fire Extinguisher commonly in use, but which one should you use? Some of the most serious fires in this country have been made worse by untrained people using the wrong extinguisher.